I don’t normally read short stories but I make exception for this compilation from author Jhumpa Lahiri because no one crafts characters better than she does. 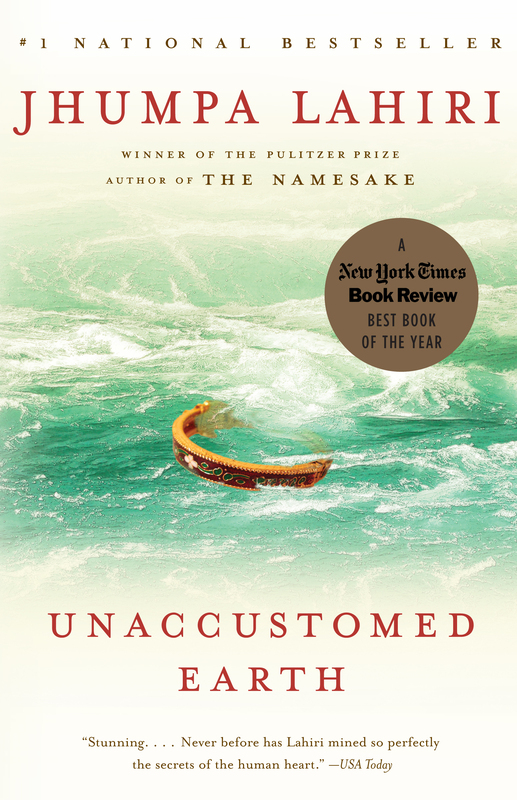 In Unaccustomed Earth, she focuses on family life and matters of the heart. In one story, a father who is a recent widower and retiree, travels to visit his daughter and her family. The daughter has moved away from traditional Indian culture and her relationship with her father is in turmoil because of it. Lahiri’s books The Interpreter of Maladies and The Namesake are excellent too. Lahiri is a gifted writer.